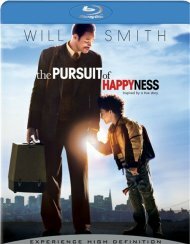 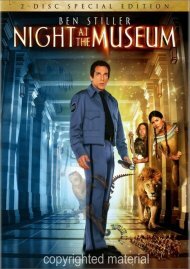 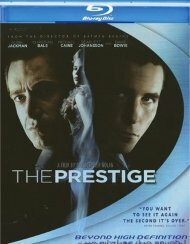 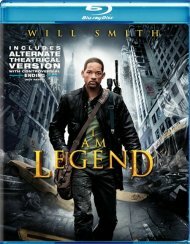 In this hilarious comedy-adventure, kindhearted dreamer Larry Daley (Ben Stiller) is hired as the night guard for the Museum of Natural History. 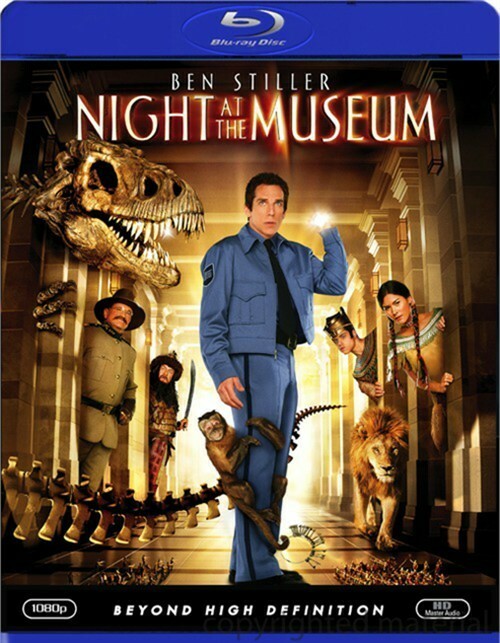 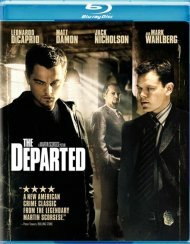 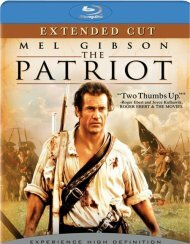 But when he discovers that all the exhibits come to life - and wreak total havoc - after the sun sets, Larry turns to President Teddy Roosevelt (Robin Williams) to help control the chaos! 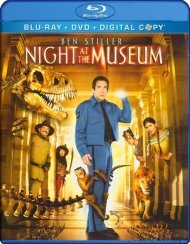 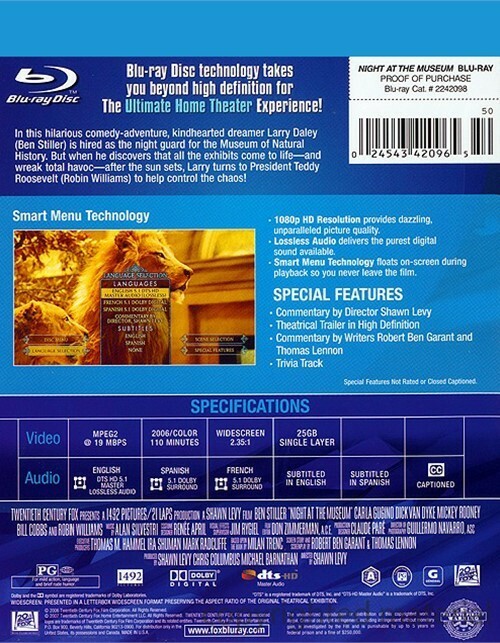 Review "Night At The Museum"
Reviews for "Night At The Museum"